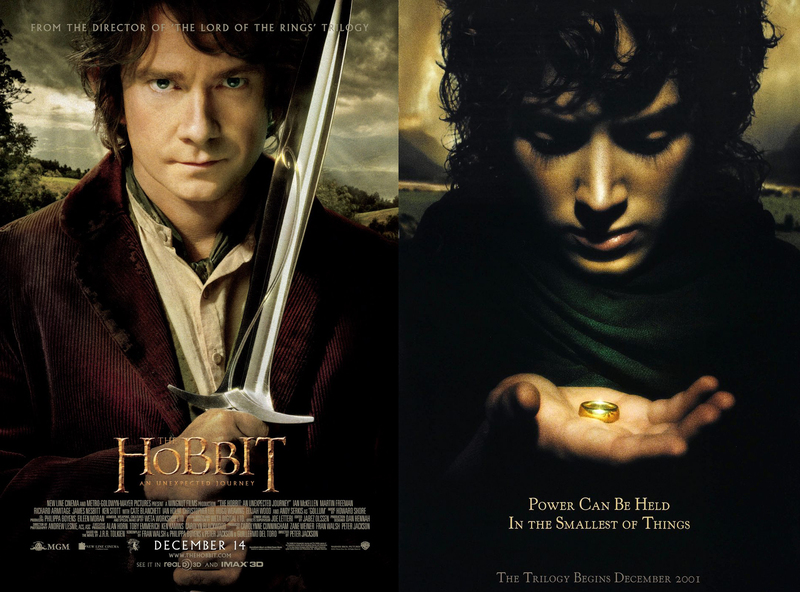 It’s very easy to view The Lord of the Rings and The Hobbit films as a ‘complete story’ that is ‘told in a chronologically-sequential order’, but are you really getting the most out of the series? Sure, you can watch it the way that Peter Jackson, JRR Tolkien and basic linear causality intended, but where’s the fun in that? There are probably heaps of little secrets and easter eggs that reveal themselves if you mess with it. It may seem weird at first, but it will totally make sense in context, and your friends will be impressed with your clever reimagining!